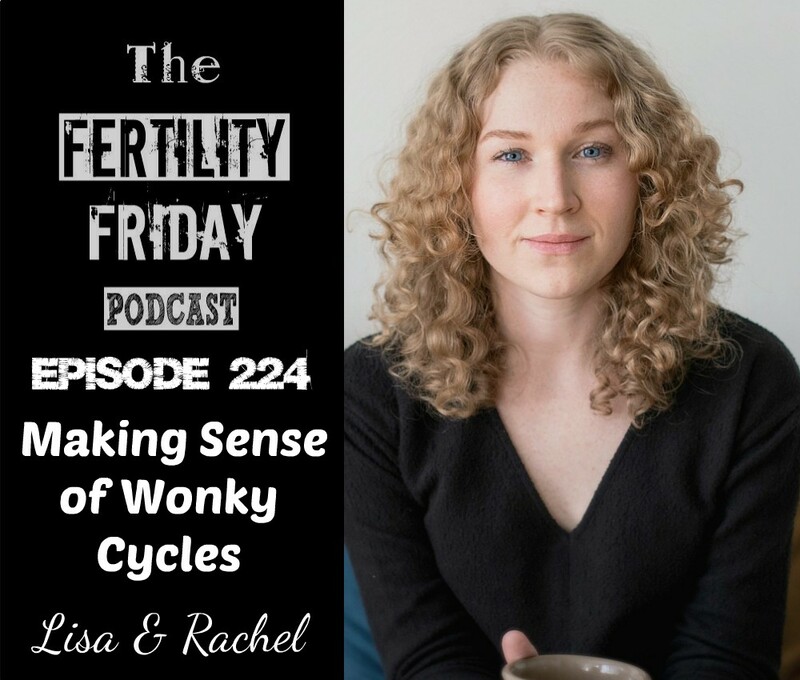 In today’s FAM Reality Series episode, Rachel and I talk about how to make sense of wonky cycles. Click here for other episodes in the Fertility Awareness Reality Series. This episode is sponsored by my 10 Week Fertility Awareness Mastery Group Program. We start on October 9th (2018). Will you be joining us? Click here for details! What issues can impact ovulation? You can connect with Lisa on Facebook, Twitter, and on her website.